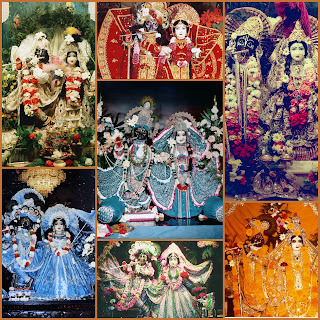 Sri Sri Radha Ksira-Chora Gopinatha Through the Years ~ The Toronto Hare Krishna Temple! On Radhastami of this year we celebrated the 40th Anniversary of Sri Sri Radha Ksira-Chora Gopinatha. Part of the celebrations included a display of pictures of our beloved Deities through the years. We've recently uploaded these rare photos, click HERE for the full album!